Gladius The Show is an acrobatic equestrian production created by Erik Martonovich and Alethea Shelton, two of the original cast members of the international touring sensation Cavalia. 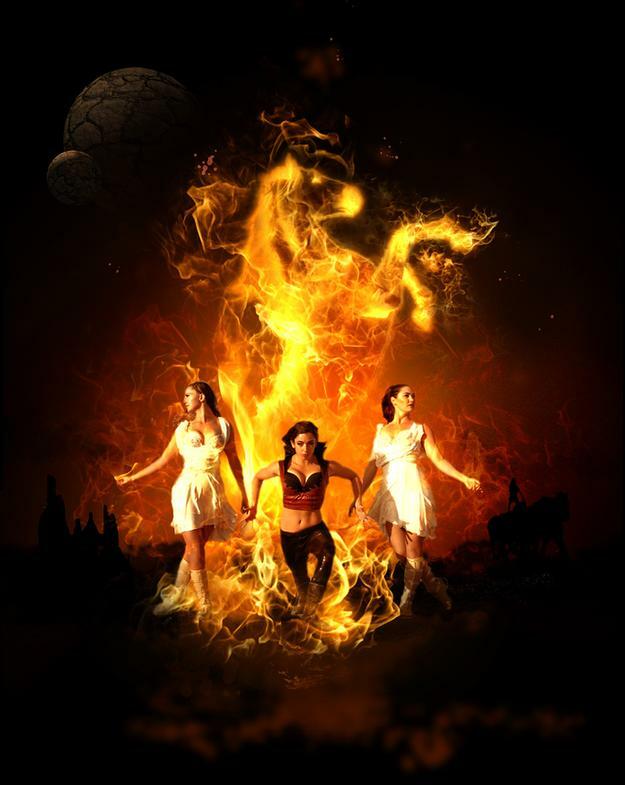 After decades of competitive vaulting, they started creating new acts to take to the road, incorporating aerialists, fire, and Roman riding. Over the years, they have been featured as headlining performers at countless events internationally, including Equine Affaire, Theater Equus, Del Mar International Horse Show, Parelli Savvy Conference, Equitana, and countless others. The last several years have been dedicated to putting together a 90-minute touring production. ‘Gladius the Show’ is loosely based on mythology and Gladiators. Featuring 15 performers and 22 horses, it is composed of original acts never before attempted! Also original, the rock musical score was written by Kevin Curry. Last year they took the show to Denver and Austin on their own. Already with rave reviews and an exciting following, the show is excited to continue their journey of breaking the mold in equine entertainment.